Are you familiar with this product? 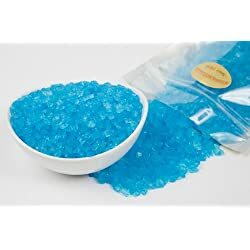 Blue Raspberry Rock Candy Crystals (1 Pound Bag) It is impeccable. It is the purest, most chemically sound product on the market, anywhere.